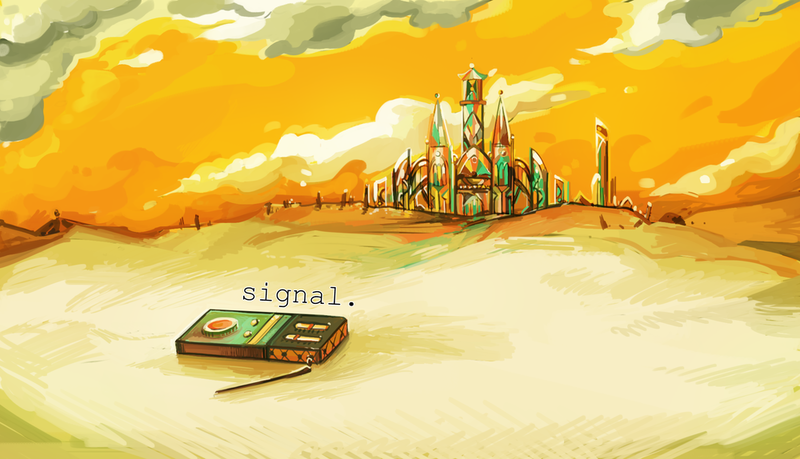 signal. is a point and click, puzzle game developed originally for Global Game Jam 2018 at the NYU Jam Site by Team Moss. With a fully painted art-style, signal. is a breathtaking experience that challenges the player to look beyond the obvious to see the patterns hidden throughout the world. signal. was developed in 48 hours by a group of eight strangers.